From the very start, del Lago Resort & Casino has had a focused mission to strengthen the community by supporting local businesses and nonprofits. The resort and casino is sincerely committed to improving the quality of life in the community by forging strong partnerships with organizations that impact the surrounding Finger Lakes region. 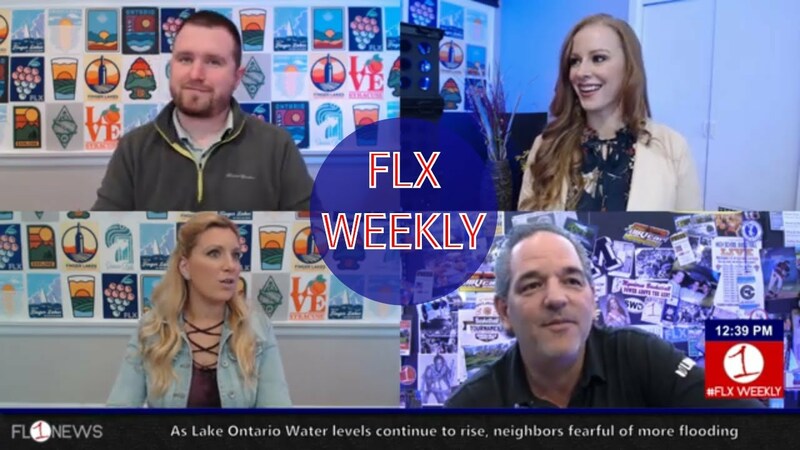 Through sponsorships, donation of in-kind services, and volunteerism, they generously support a variety of deserving charitable organizations and programs that promote diversity, community development, human services, environmental protection, and responsible gaming. Its most recent nonprofit partnership is a sweet success story. 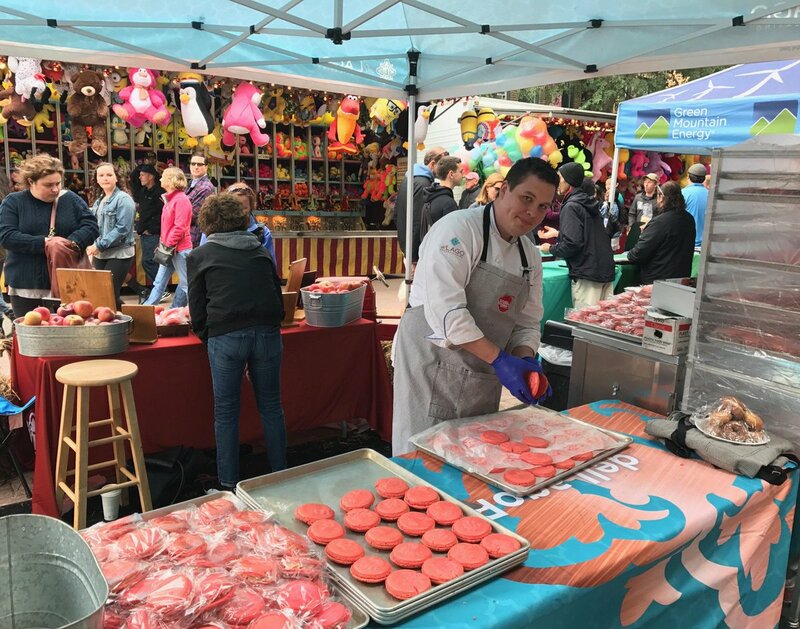 Using fresh apples from the Ithaca Farmers Market, del Lago Resort & Casino’s pastry chef created special homemade Caramel Apple Macarons sold at the 35th Annual Apple Harvest Festival in Downtown Ithaca. All proceeds from the macaron sales supported Healthy Food For All (HFFA), a non-profit partnership of local farms and Cooperative Extension of Tompkins County that makes fresh produce accessible to families with limited income. Del Lago Resort & Casino was pleased to present $2,224 to HFFA. Since 2006 HFFA has been making fresh, quality produce accessible to low-income families through Community Supported Agriculture (CSA) shares and educational resources. Now ending nutritional hunger for close to 200 families, HFFA is recognized as one of the region’s leading community food security programs. Featuring farm-to-fork cuisine, the Farmers Market Buffet is proud to support local producers. The Buffet harvests the freshest locally-sourced produce, fruits, dairy products, meats and more from the most reputable growers in the region. 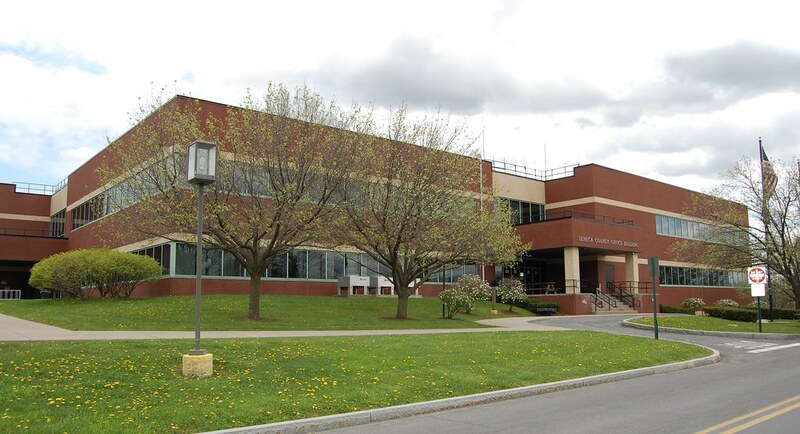 Through its partnership with Headwater Food Hub, del Lago also sources seasonal products from Tompkins County farms including Remembrance Farm, Farmer Ground Flour and Stick and Stone Organic Farm among others.